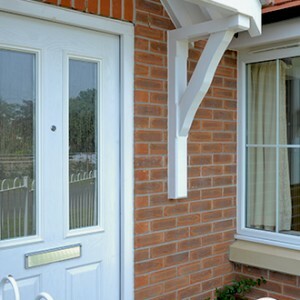 We’ve made sure that every one of our doors is more than fit for purpose. 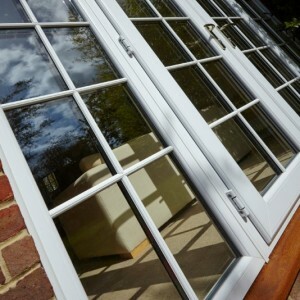 All styles offer outstanding levels of insulation and security, along with robust build and an attractive appearance. 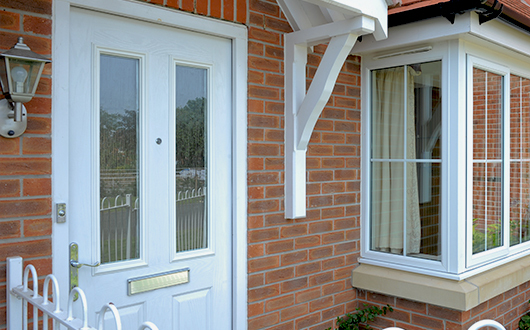 We use our Elite profiles to perfectly complement our window installations and you’ll find we’ve enough choice to suit any home or taste. 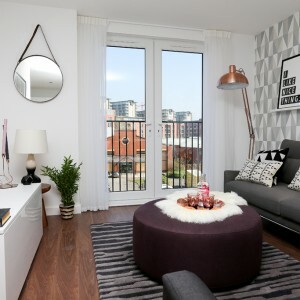 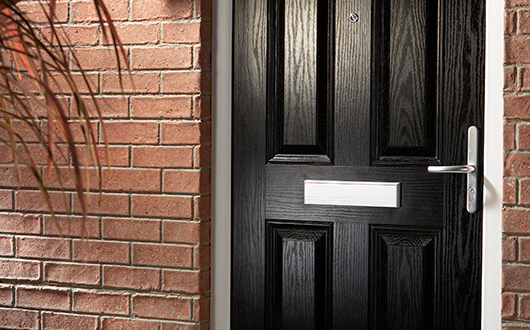 Beautiful colours, woodgrain finishes and smart door furniture can create doors with real kerb appeal. 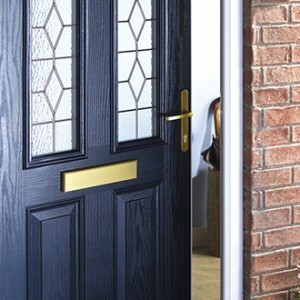 For larger doorways you can choose matching side panels, glazed with your choice of decorative, coloured, etched or leaded glass and, of course, we’ll make sure that your new door fits perfectly for a weatherproof and draught-free home. 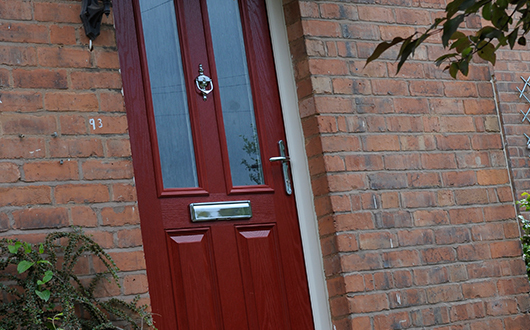 Spectus have been making doors for over thirty years. 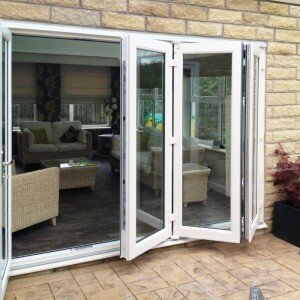 All of our systems are proven and accredited and meet all relevant Building Regulations, and all of our doors are designed for enhanced security for your peace of mind.